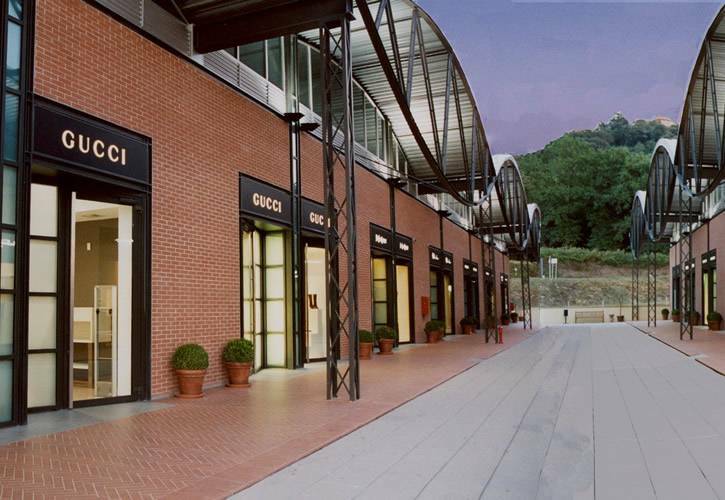 Do not miss this tour to the shopping Mecca in Tuscany! 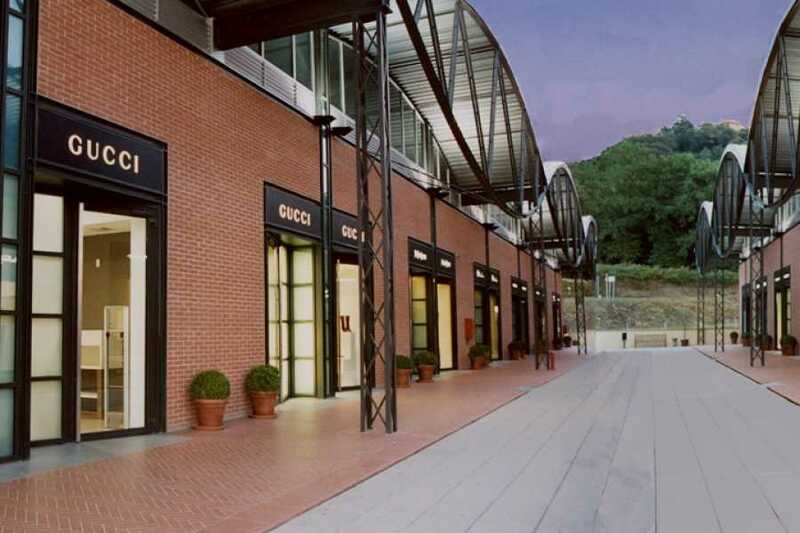 The Outlet is located just 30 minutes drive south of Florence. 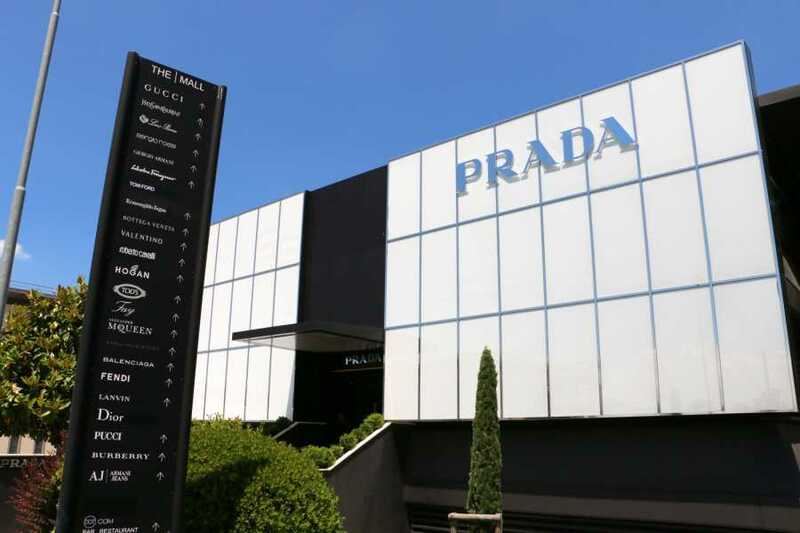 Discover discounts of up to 70% in the hottest designer outlets such as Bottega Veneta, Fendi, Giorgio Armani, La Perla, Ferragamo, Gucci, Valentino and many more. Round-trip transportation by private chauffeured van or car is included.